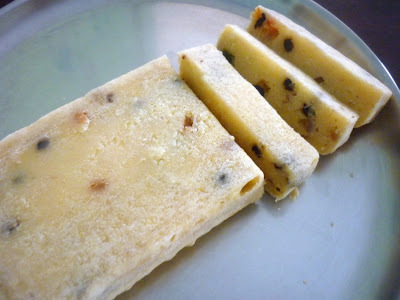 When I decided that I was going to bake an eggless cake with fruits, this was the first thing that came to mind. I wanted to use those Tutti Frutti, Cranberries, raisins and nuts that was overflowing. 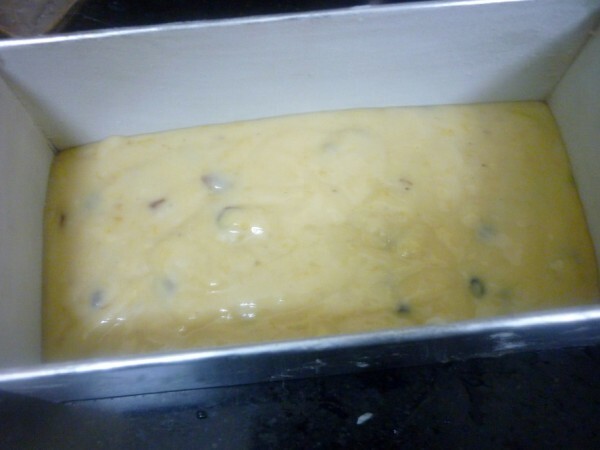 We had almost two bananas that were begging for attension and I thought why not simply make a banana cake with fruits in it. 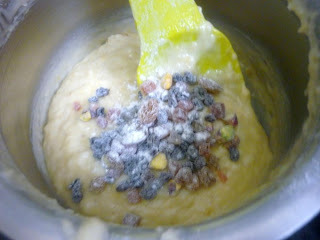 Since the base is going to be with banana puree,and the fruits this will suit the theme perfectly! The cake turned out to be little on the denser part, with banana flavour so strong. 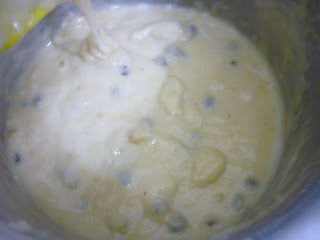 Hubby dear liked it a lot, while Konda didn't like so much banana coming out. 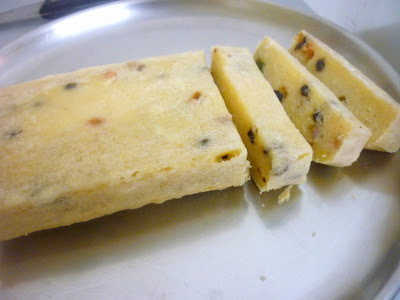 So in the end, it was just me and hubby dear who feasted on this. Somehow others at home don't like so much of banana in their cakes. Peel and puree the bananas. 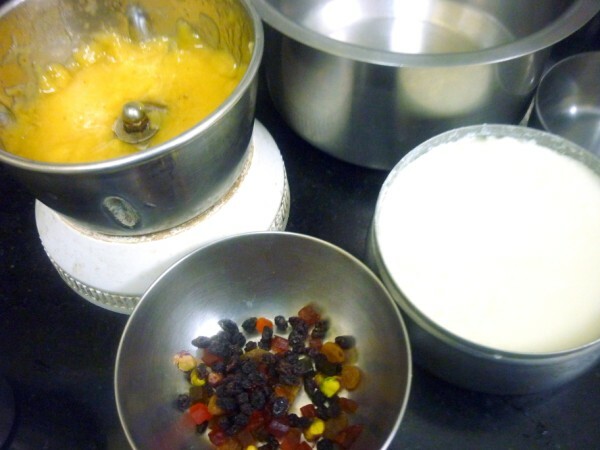 Coat the fruits and nuts with flour. 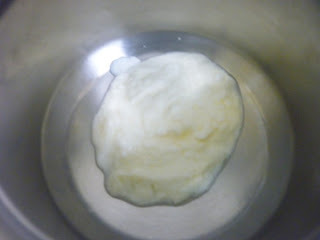 In a bowl, beat sugar with curds until fluffy. 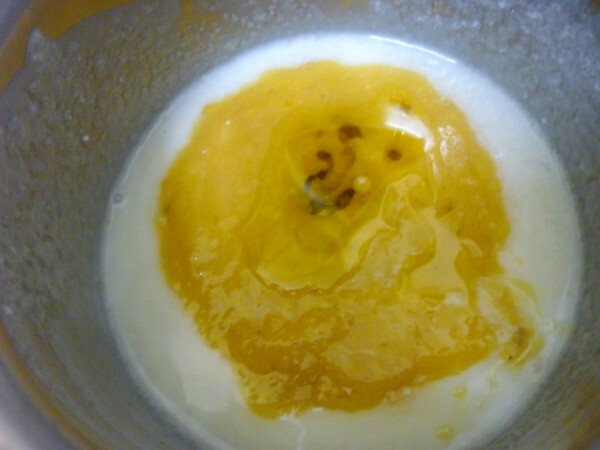 Next add the banana puree, oil and mix well. 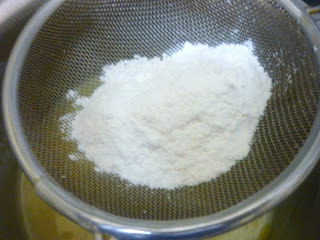 In another bowl, sieve the flour with the baking soda and baking powder. 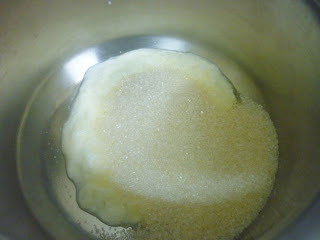 Then add the flour to the liquid mixture and mix slowly. 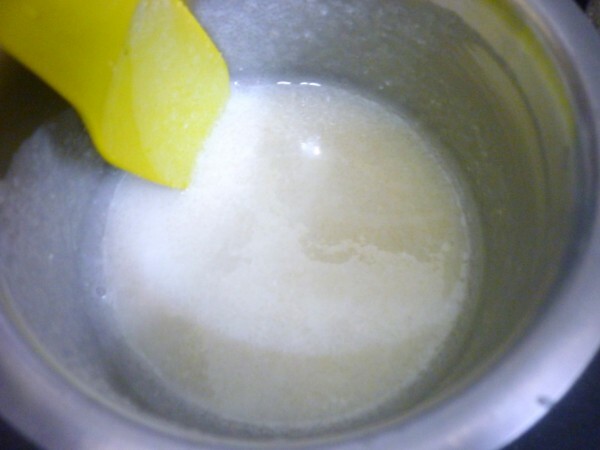 Based on the consistency, add the milk and fold in gently. 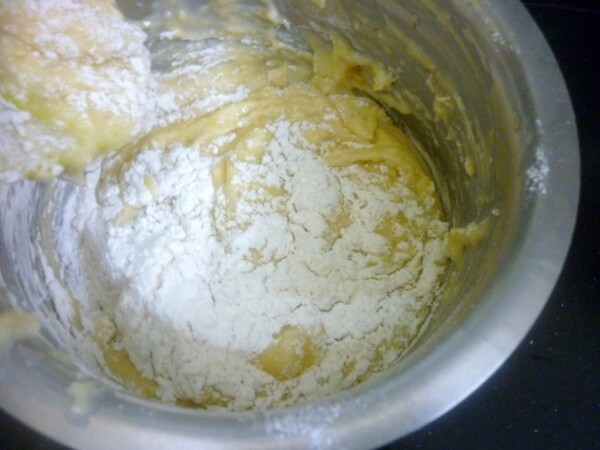 Grease a baking tray with butter and flour. 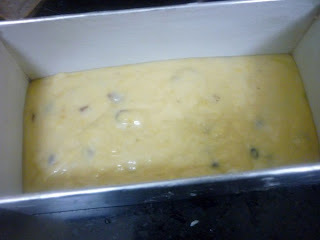 Pour the mixture into the tin and bake at 185 Deg C for 20 - 25 mins or check with knife by inserting in the center if it's done. 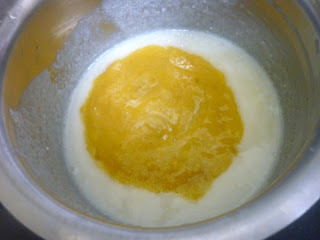 After about 15 - 17 mins, you can check for doneness and continue to 20 mins.